The brutal and hasty manner with which houses were demolished in Abule-Egba, by the Lagos State government, to pave the way for the construction of the Jubilee Bridge in 2016 has also become the lot of residents of Agege, a suburb of Lagos. They have been displaced, as a result of the ongoing Pen Cinema bridge construction. Since they were hastily evicted from their abodes, shops and offices, the victims have been wandering and squatting with friends and relatives, as they have continued to bemoan their fate, describing their predicament as borne out of injustice.The Guardian learnt that the state government did not only err by not giving them enough notice, the victims were also not given any compensation or alternative abodes before the commencement of the demolition. 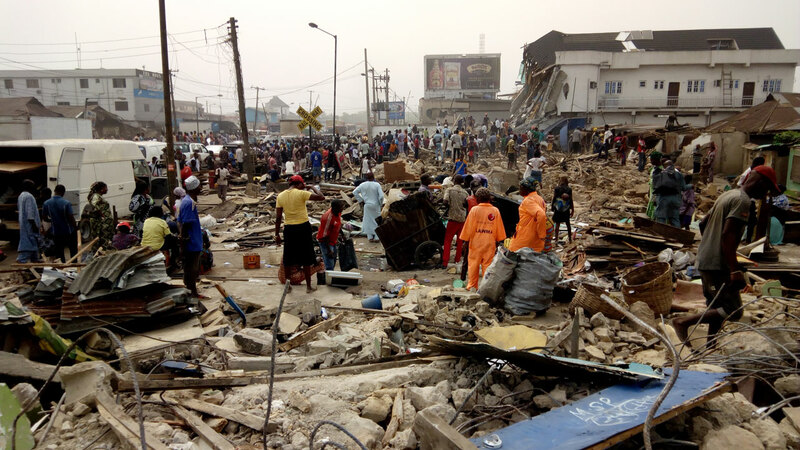 Chief Segun Oke, a caretaker of one of the affected buildings along Iju road, Pen Cinema, said no specific notice was issued by government before the demolition took place. “We had a meeting with representatives of Lagos State government last October, at the Museum, along Oba Ogunji road, Agege, opposite Women Development Centre, with the Commissioner for Lands and the contractor handling the project, soliciting our cooperation, as it would ease traffic congestion in the area. 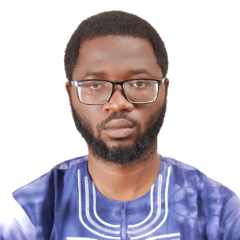 “Early December, they distributed letters to the affected property owners, where it was stated that we should bring relevant documents, which had to do with our property to the ministry of physical planning at the Governor’s Office, Alausa. That was all. At the expiration of the one week, we just heard that they were bringing bulldozers and started bringing down the structures. 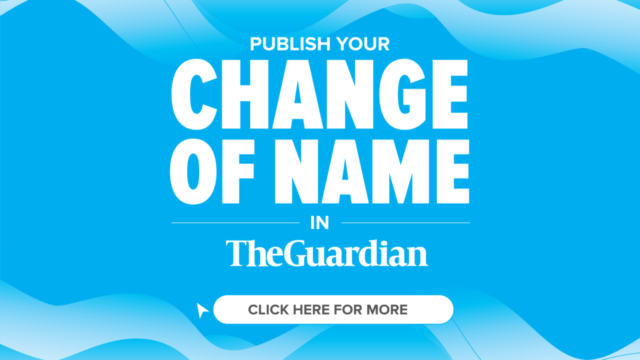 Another victim, Mrs. Bunmi Enimakure, whose storey house was inherited from her father, told The Guardian that there had been rumours that their property was on a Federal Government’s land. She said that in 2016, there was a report from the Lagos State government that property along the stretch would be demolished, noting that it was few shops that were pulled down at the period. Aside from the hasty demolition, one area in which the victims felt government got it wrong is that of compensation, coupled with the fact that they failed to value the demolished properties.Oke said: “The state didn’t come with any valuer before the demolition began, but individual owners, especially the corporate property owners got valuers but others who were not literate enough did not get any valuer. They did not enlighten us whether to get valuers for our property or they would do the valuation. Enimakure pleaded with Ambode to fulfill his promise of compensating them, adding that “there is still the rumour that more demolition would be done that may affect the existing structures. He should please stay action as this may send people to their early graves.”Meanwhile, the state governor, Ambode, has pledged to pay compensation, in the next three weeks, to all the people whose buildings were demolished in the course of constructing public structures around Lagos, promising that henceforth residents would be fully compensated and relocated before commencing construction. Ambode, who said this at the 10th Quarterly Town Hall Meeting, recently, maintained that his government would build with the consent of the citizens. 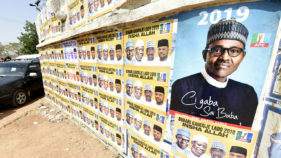 According to him, any development efforts that do not enjoy the support of the people would not be executed.Also, in a statement by the immediate past Commissioner for Physical Planning and Urban Development, Mr. Abiola Anifowoshe, the government debunked media reports suggesting that it was unnecessarily delaying compensation, saying those whose structures were demolished would be paid. Anifowoshe said the state government had already held a stakeholders’ meeting with the affected property owners during which the details of the flyover project were presented to them.“It was instructive that the stakeholders at the meeting welcomed the development and the Lagos State Government secured their buy-in. “The government representatives at the meeting also urged the people to submit all relevant documents showing proof of ownership. Our officials served all the statutory notices and even gave more than enough time for the affected property owners to be aware of the removal.“Also, there were newspaper publications to that effect stating government intention and expectations from the people. As a matter of fact, many of such have been submitted to my office and the compensation process has commenced fully,” the Commissioner said. 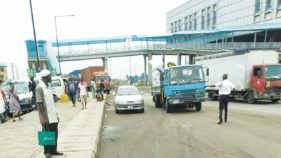 Anifowoshe said the State Government had to remove its own staff buildings belonging to the Lagos State Development Property Corporation (LSDPC) to give way for the project, because the construction of the flyover is aimed at bringing development and ending the perennial traffic situation in the Agege axis. 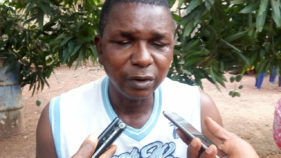 “I want to use this opportunity to appeal to all residents of LSDPC in Agege that the Lagos State Government will compensate everyone involved and also to all other private property owners that the government understands their plight and is working tirelessly to ensure that those affected are compensated,” he said. The commissioner urged all the affected property owners, who are yet to produce their planning documents such as certified registered title document of properties within the said right of way, approved building plan permit for the affected structures and any other relevant documents as proof of ownership, to do so without delay to fast-track the payment of compensation.